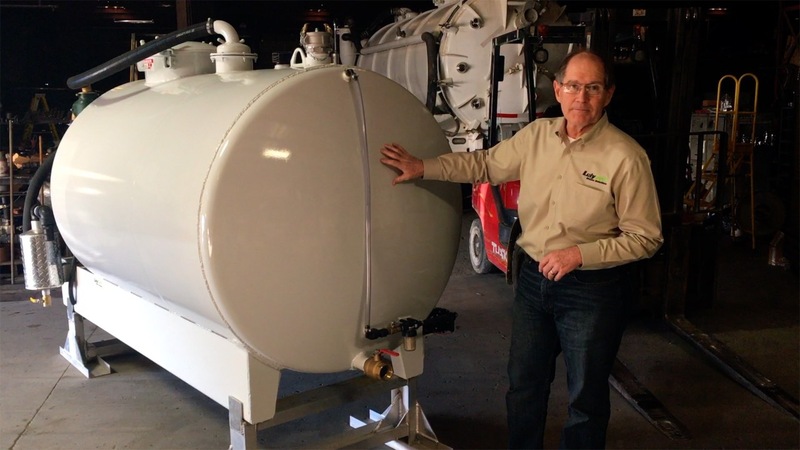 If you're in the business of operating septic or portable restroom trucks, you know how vitally important it is to keep your equipment in working order. When something breaks down, so does your business. In this line of work, nothing is more critical to your operation than a fully functioning vacuum tank pump. 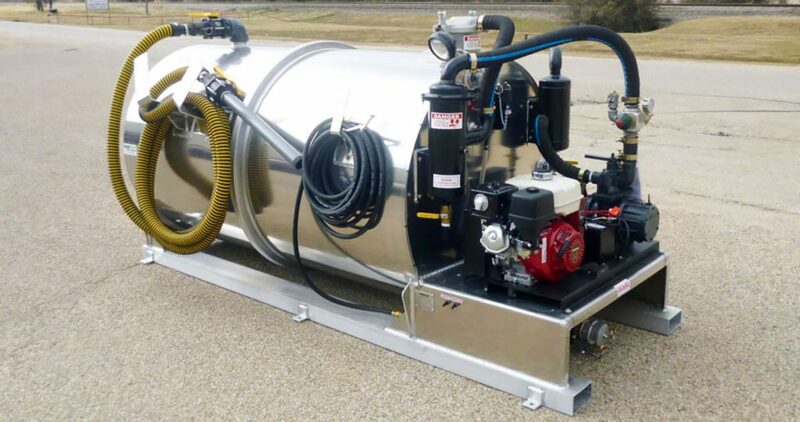 Without this vital piece of equipment, you’re expensive septic vacuum truck, or portable restroom truck is nothing more than a storage tank on wheels. That’s why it’s a good idea to make sure you know a few things about how you’re vacuum tank pump works, what might cause it to fail, and how to ensure it runs smoothly and efficiently for as long as possible. The experts at Lely Tank & Waste Solutions understand what it takes to keep your business running, and are eager to share their industry knowledge with you. So, whether you are the owner of a brand new vacuum tank unit, are looking to invest in an upgraded model, or are wanting to get a few more years from your current unit, this video provides some valuable insight to help keep your vacuum tank pump turning a profit. Hey, Bill Jones here from Lely Tank and Waste Solutions. This [slide in vacuum tank] is a pretty efficient little machine [that] hasn't changed in a long time. This vacuum tank is pretty elementary. But there's one component on this thing that is going to make it or break it: The vacuum pump. Vacuum pumps really haven’t changed a whole lot. There are some improvements in technology and there's a lot of different sizes you can go with. This [vacuum pump] is pretty well on the small end with less than 100 CFM - you can get systems on blowers that are hundreds of thousand CFM. But, all vacuum pumps work the same. They draw a vacuum on this chamber, which is going to be the thing that draws the liquid into the tank. 3. And, you don’t want trash inside that system. So, we have all the protections that we have in a typical vacuum system - the primary on the tank and the secondary [below the tank] to keep liquid out of the pump. We’ve got an oil reservoir that holds the pump oil, which does two things. 1. It oils [the pump], and 2. It helps keep it cool, because heat is an enemy to a vacuum system and a vacuum pump specifically. If we build up too much heat, that causes problems inside the chamber and that will detract from the life of that vacuum system. You just want to take care of this with oil, you want to keep it clean, and you want to keep it running at the right speed. The things you do have to worry about is keeping it clean and keeping it well oiled. If you do that, this vacuum tank pump will last you many, many years and give you very good service with a minimal amount of maintenance. 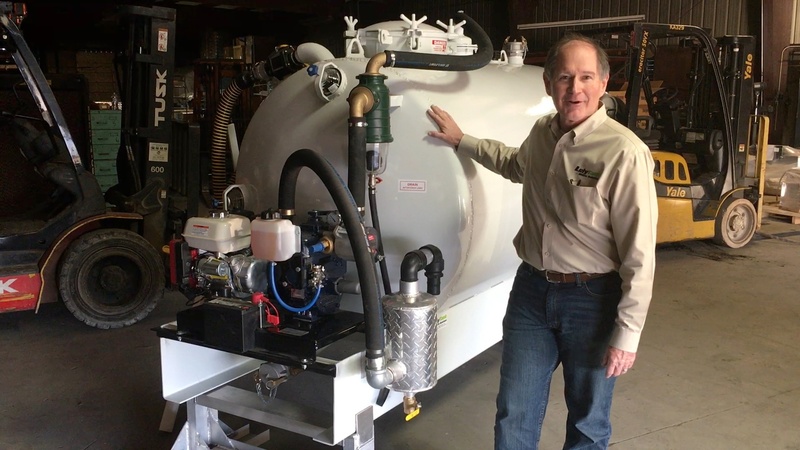 If you're interested in learning more or need some expert support, parts, or service to keep your septic or portable restroom vacuum truck business running, contact Lely Tank & Waste Solutions. They're ready to help and have the industry leading resources you're looking for.